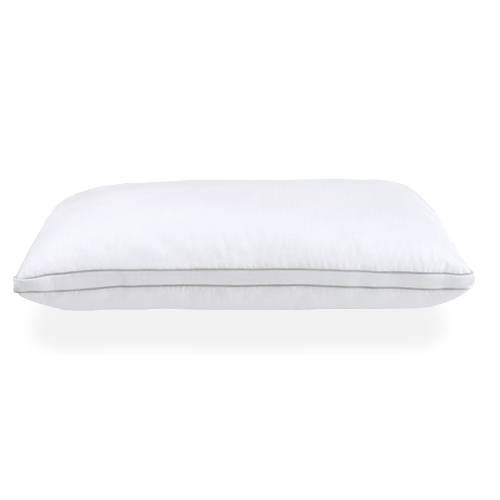 The Comfort Revolution Memory Core Pillow features ventilated memory foam. This contours to every curve, alleviating pressure points and improving circulation. Green tea, charcoal and seed oil help resist natural odors and bacteria. The ventilated design allows the pillow to adapt body temperature in any climate. A silky, plush, hypoallergenic cover with a down alternative fill is removable and machine washable. The Memory Core Pillow 130-0 has many exciting features for users of all types. See the Memory Core Pillow 130-0 gallery images above for more product views. 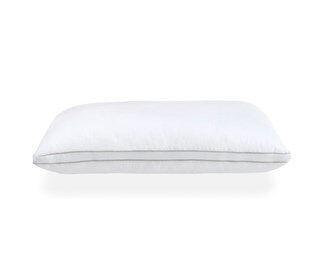 The Memory Core Pillow 130-0 is sold as a Brand New Unopened Item.